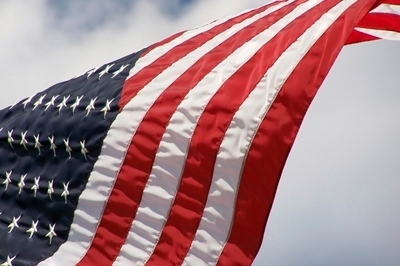 Did you know that Memorial Day was originally known as Decoration Day? This holiday grew out of a tradition in the mid 1800s of decorating the graves of fallen Civil War soldiers. Originally, it was celebrated on May 30th. Although over the years other wars were included, it wasn’t until 1971 that federal law moved the holiday to the last Monday in May and officially extended it to honor soldiers who died in all American wars. In some places it is still called Decoration Day and cermonies take place on May 30th. We at ella health wish you well as you mark this important day of remembrance. We will be closed on Monday in observance of Memorial Day, but you may request a mammogram appointment at any time using our online system.